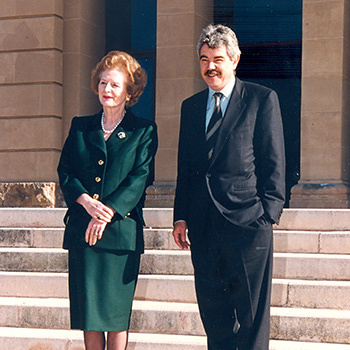 An unpredictable and charismatic personality, his presence in several public institutions made him a figure admired and loved by his fellow citizens who saw him as a singular politician, faithful to his ideas, bold, imaginative and close to the people. 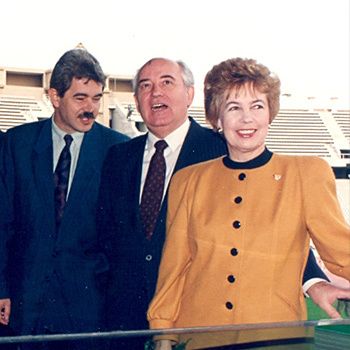 Mayor of Barcelona for 15 years (1982-1997) and President of the Barcelona Olympic Committee in 1992. 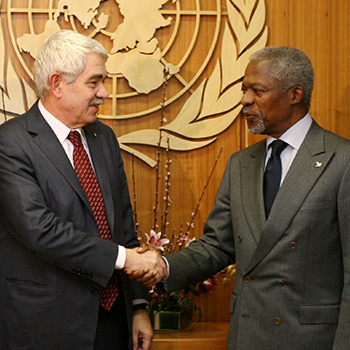 President of the Government of Catalonia from 2003 to 2006. He announced that he had been diagnosed with Alzheimer's and wanted to boost research to beat the disease. 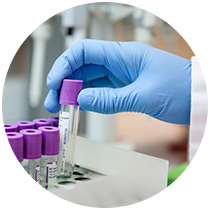 “I want to help defeat this disease. Nowhere is it written that it has to be invincible”. 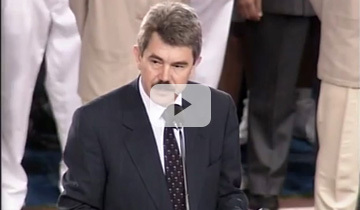 Inaugural speech of the Barcelona 1992 Olympics. 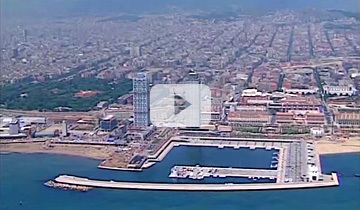 Transformation of an Olympic city: Barcelona 1986-1992. 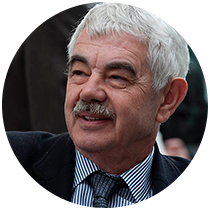 Pasqual Maragall announces he suffers from Alzheimer's Disease. 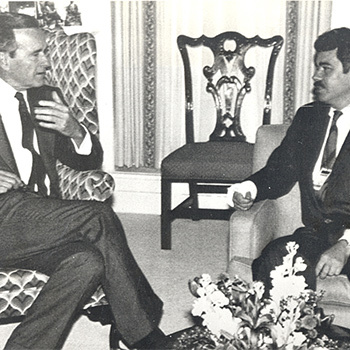 George Bush and Pasqual Maragall, 1986. 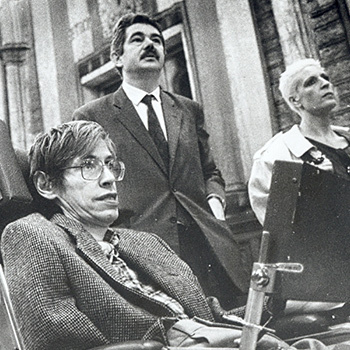 Stephen Hawking and Pasqual Maragall, 1986. 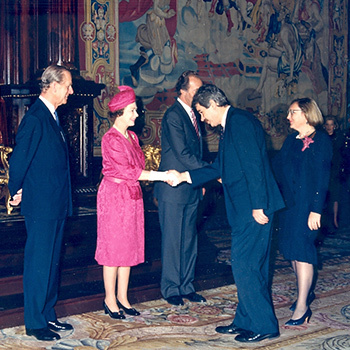 Queen Elizabeth II and Pasqual Maragall, 1988. 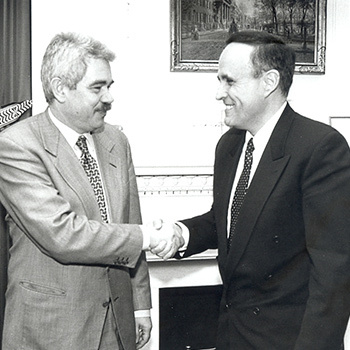 Mikhail Gorbachev and Pasqual Maragall, 1990. 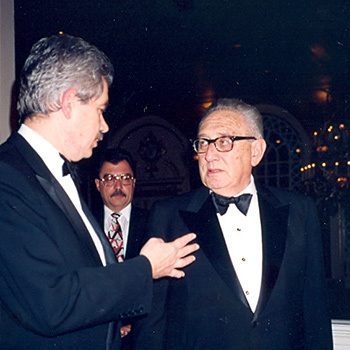 Henry Kissinger and Pasqual Maragall, 1991. 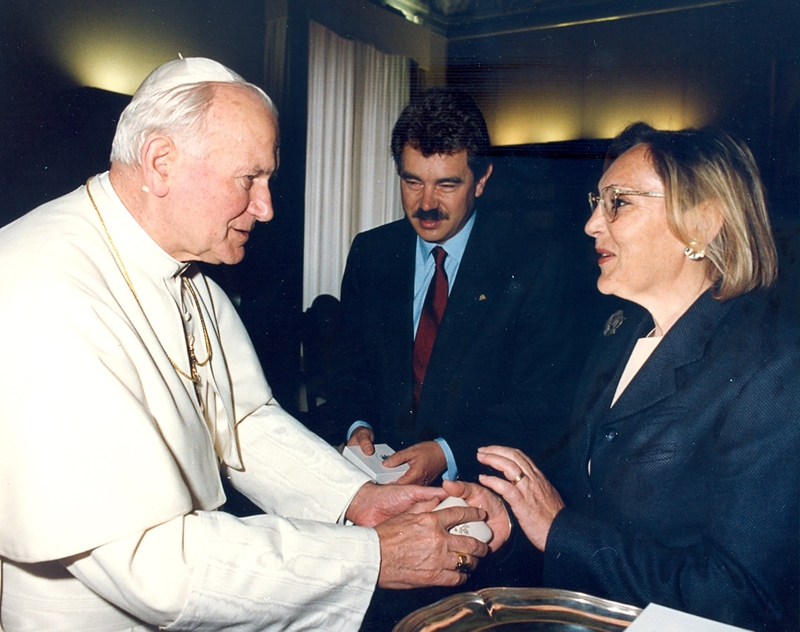 John Paul II and Pasqual Maragall, 1991. 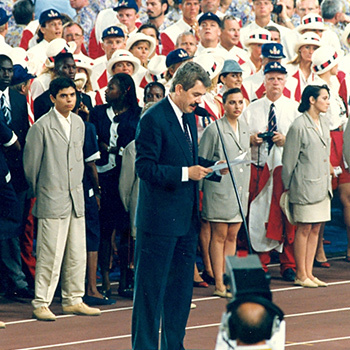 Inauguration of the Barcelona 1992 Olympics. 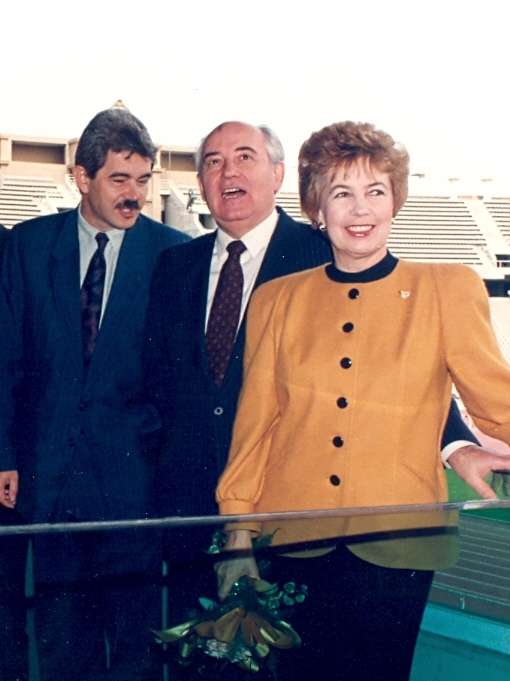 Butros Gali and Pasqual Maragall, 1994. 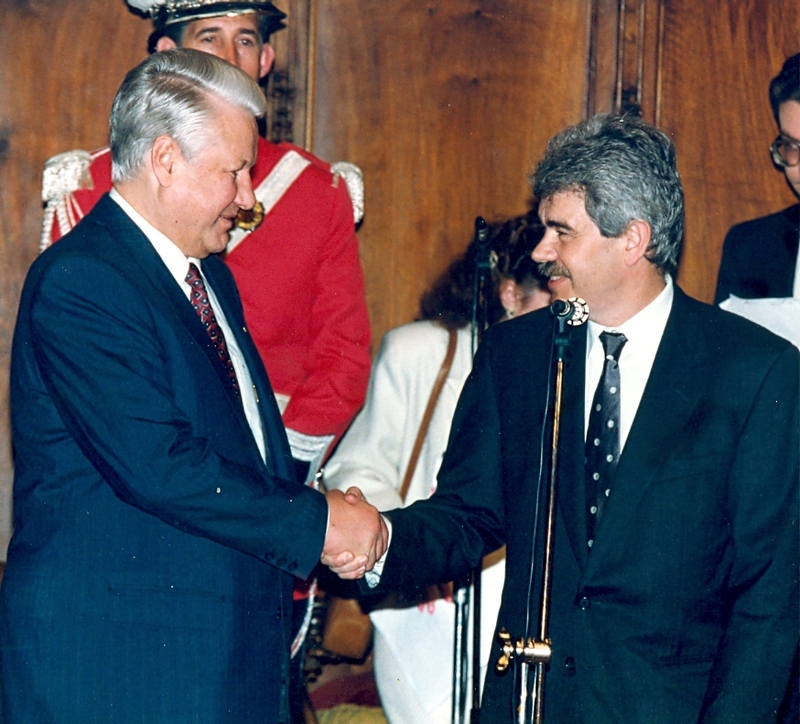 Boris Yeltsin and Pasqual Maragall, 1994. 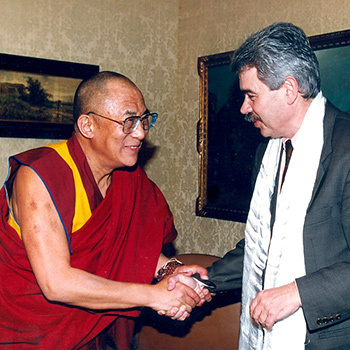 Dalai Lama and Pasqual Maragall, 1994. 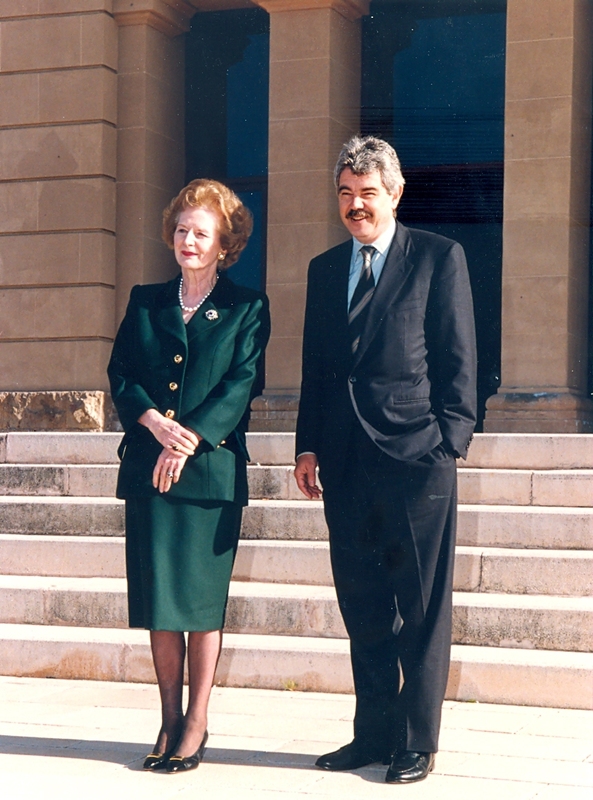 Margaret Thatcher and Pasqual Maragall, 1994. 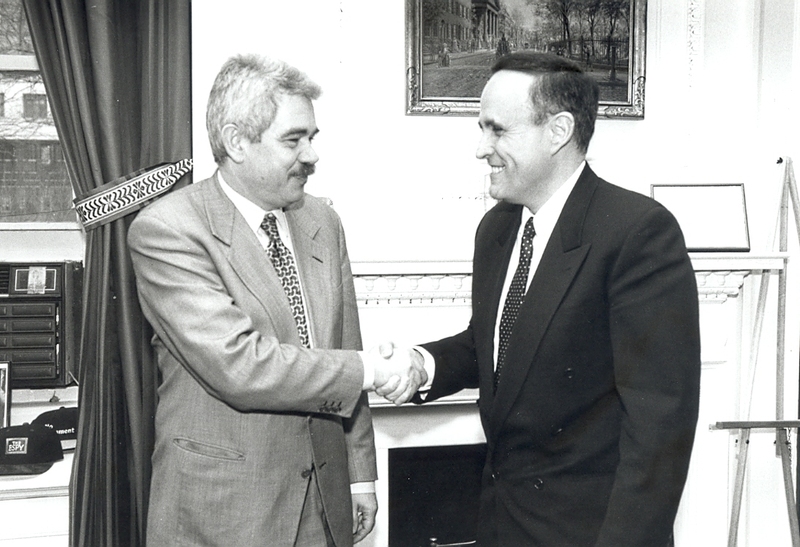 Rudolph Guiliani, Mayor of New York and Pasqual Maragall, 1996. 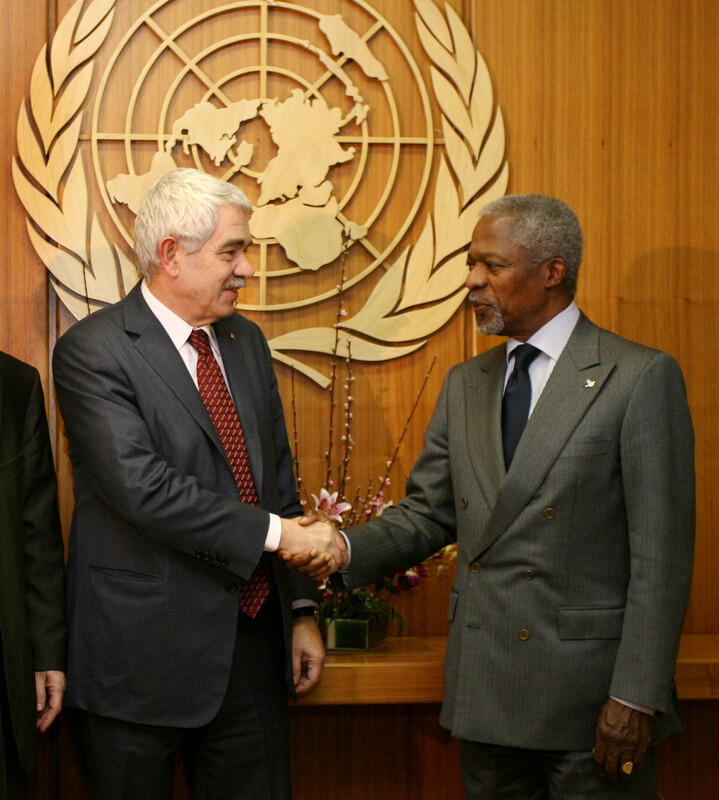 Kofi Annan and Pasqual Maragall, 2006. Born in Barcelona in 1941. Politician. Degree in Law and Economics at the University of Barcelona. He studied in Strasbourg, Rome and Paris, but especially in New York, at the New School for Social Research where he took a master's degree in international economics and urban economics. 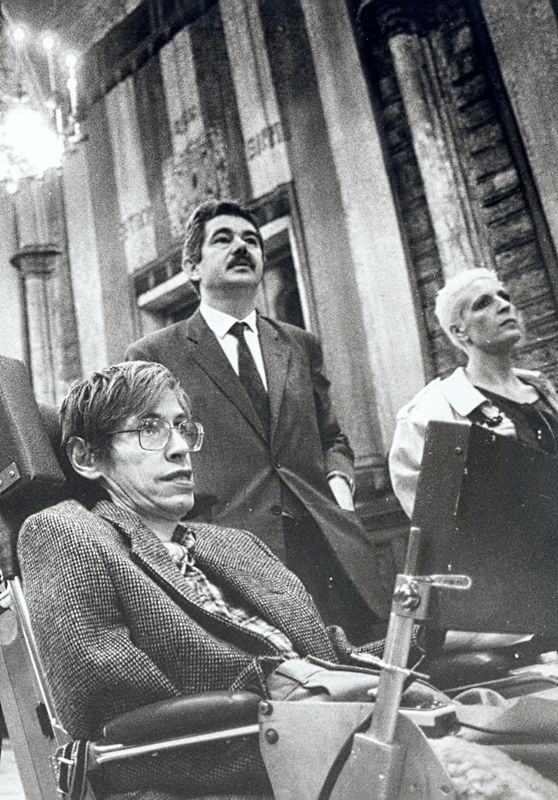 Finally in 1979 he received his doctorate in economics at the Autonomous University of Barcelona, ​​with the thesis "The price of land, the case of Barcelona." He has taught at universities in Baltimore, Barcelona and Rome. 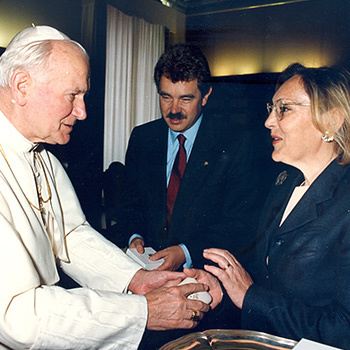 During his university life he was involved in the clandestine political struggle against Franco's dictatorship. 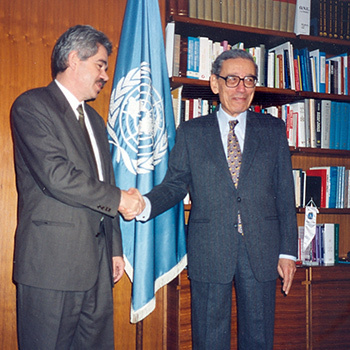 In the transition to democracy in the late 70s, Maragall was one of the founders of the Socialist Party. 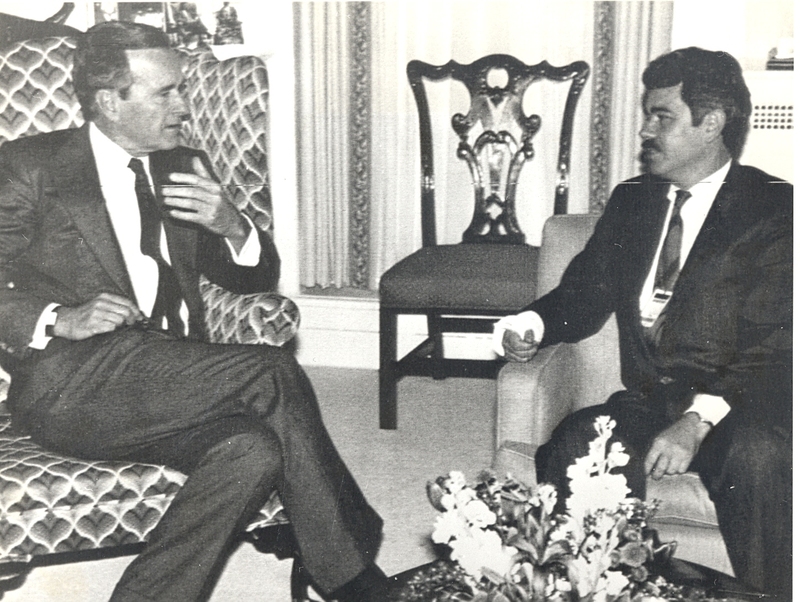 In the first municipal elections in 1979, he became deputy mayor for finance and administrative reform. 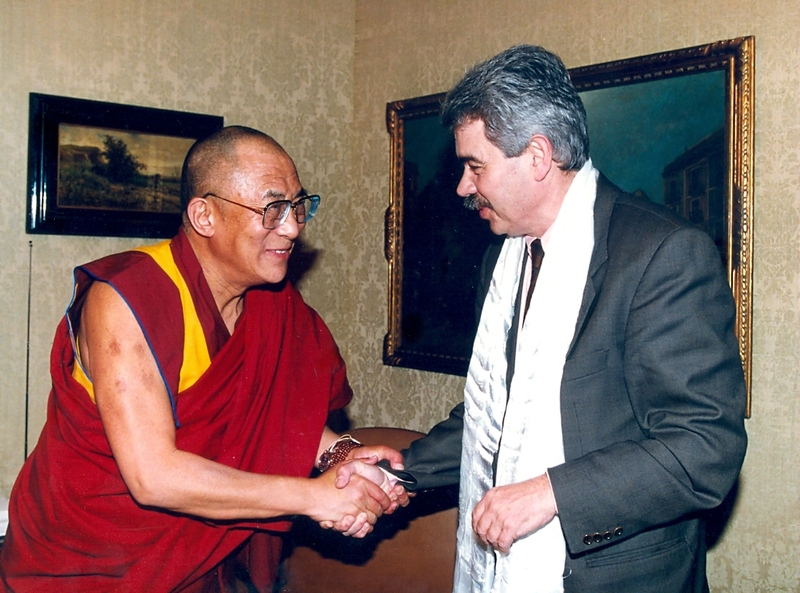 In 1982, age 41, he replaced Narcis Serra as mayor of the City of Barcelona. 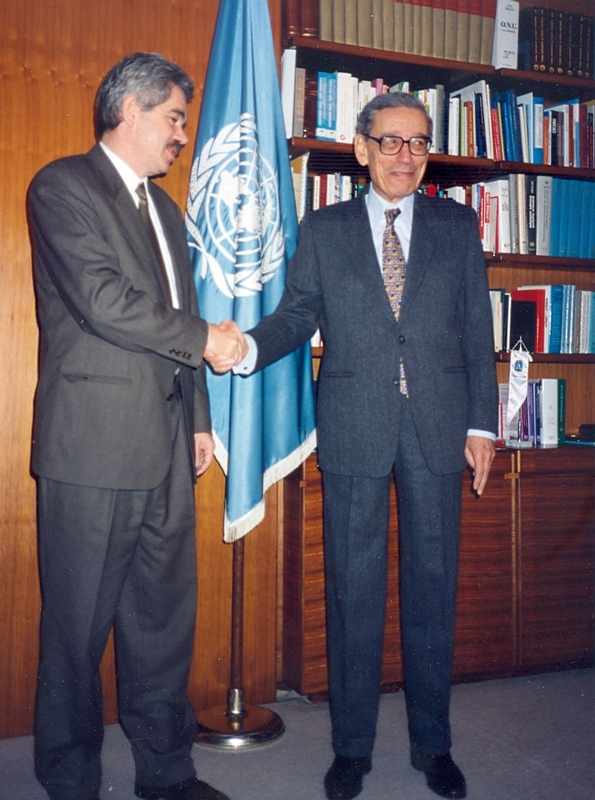 Pasqual Maragall would be mayor for 15 consecutive years until 1997, winning all the elections in which he was a candidate. 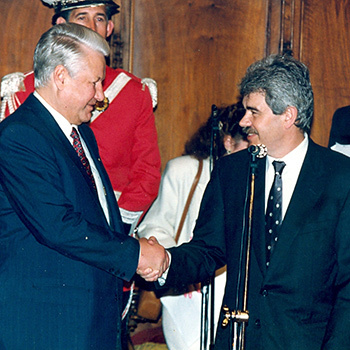 A staunch pro-European, during his mandates, he led a radical urban transformation and modernization of public administration. 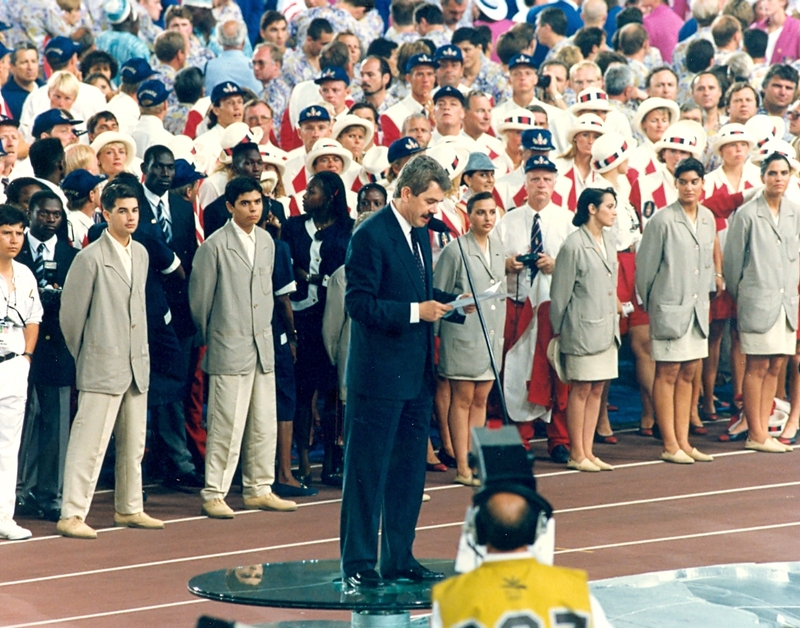 The Barcelona Olympic Games in 1992 were used to achieve this and since then Barcelona has become a benchmark for the world. 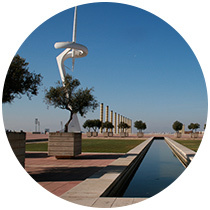 The Olympics enabled the city, Catalonia and Spain as a whole to take a great leap forwards in a short time. 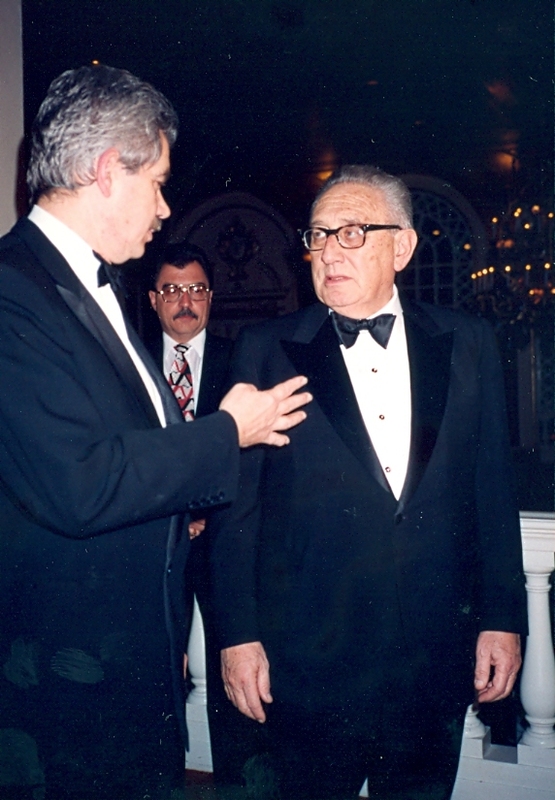 In 2003, he was elected President of the Generalitat of Catalonia. 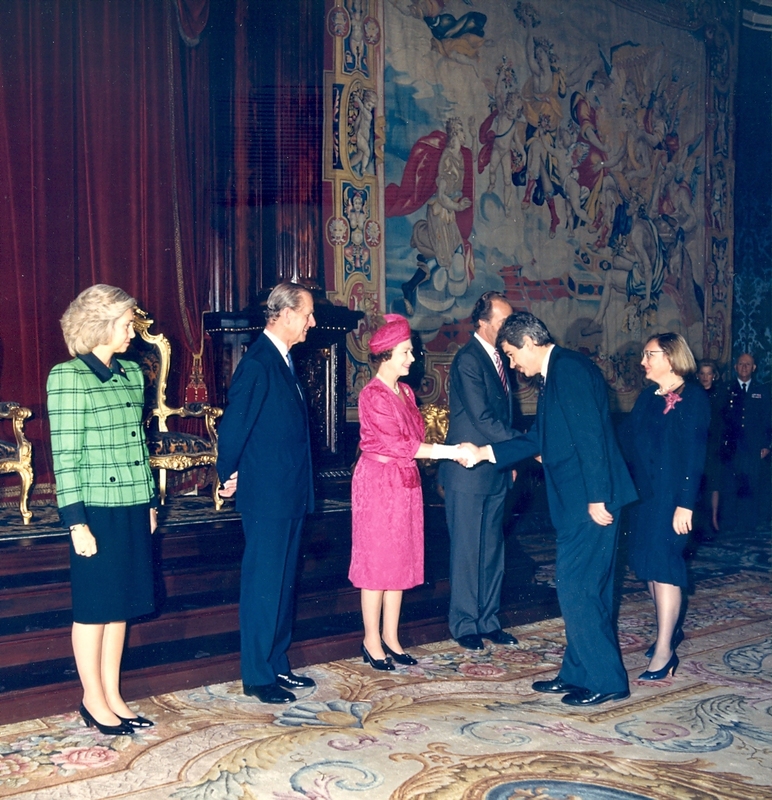 His legislature was marked by the process of reform of the Statute of Autonomy of Catalonia, in effect since 1979. 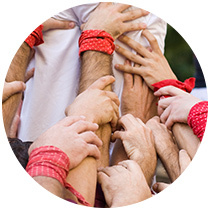 After a difficult process of political negotiation, a broad consensus on the text was achieved in the Parliament of Catalonia, which was to be subsequently modified during the negotiation and approval of the Congress and Senate of Spain and was endorsed in a referendum by the citizens of Catalonia June 18, 2006.